The Snowflake Elastic Data Warehouse is a data warehouse as a service, built from the cloud up for today’s data and analytics, with enterprise-class security built in. Snowflake’s data warehouse service automates infrastructure, management, and optimization so that data users can focus on using their data instead of managing infrastructure. Snowflake’s native support for diverse data, both structured and semi-structured, gives analysts direct access to diverse data without sacrificing flexibility or performance. Snowflake is almost Zero maintenance, Zero administration, Zero tuning, Zero indexing, Zero backup platform. It’s truly remarkable and, that is why we are so excited as a company to be working side by side with Snowflake! 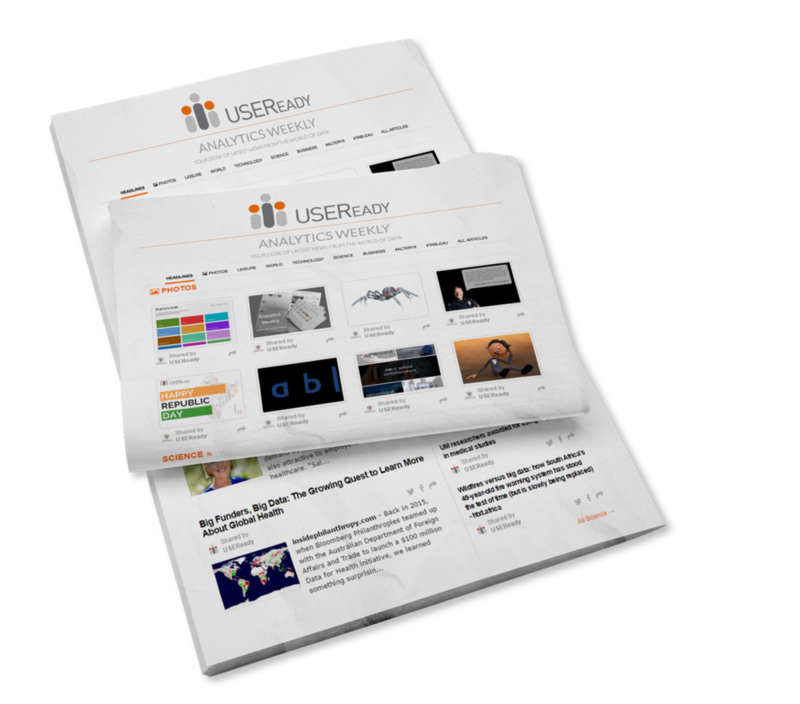 Take advantage of the ready-to-go resources at USEReady and get your Snowflake on. We are one of Snowflake’s top partners, in-fact, we are the only Certified Snowflake Training Partner in the USA. In a short span, we have demonstrated success in providing our customers a kickstart for Snowflake with our training and migration services. We train users on Snowflake, performance tune an existing Snowflake environment, help you migrate from a legacy on-prem database to Snowflake and aid non-IT adoption to Snowflake with Tableau implementation. USEReady has joined hands with Snowflake to help our customers benefit from a high-performance, scalable and zero-maintenance data warehouse solution, at any scale of data and analytics while allowing customers to pay for only what they need when they need it. We also amalgamate Snowflake with Tableau's powerful visualization abilities, to deliver rapid insights to analysts and business users.